With winter already here, we turn our gaze to the ever-so British delights of the traditional pub - crackling log fires, mulled wine, twinkling fairy lights, port and cheese. 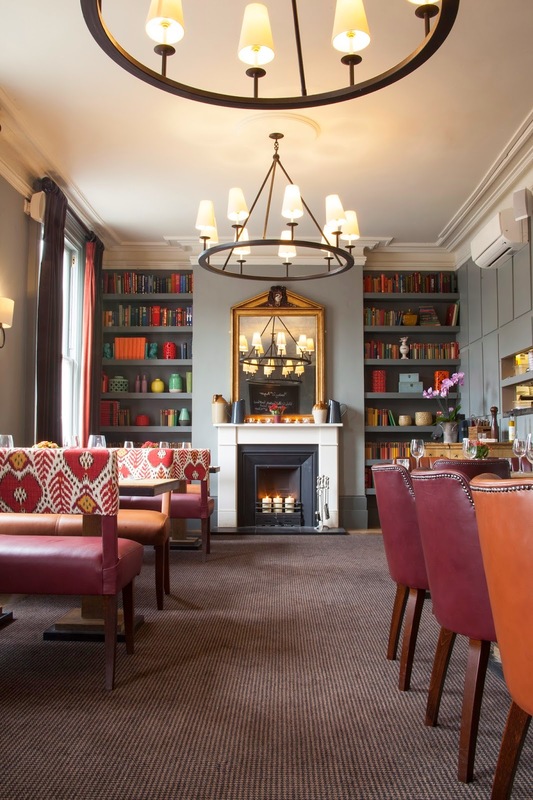 And where better to do so than by indulging in a pub crawl across Chelsea - where Fluid London's Zamzama Tarantino was lucky enough to be invited by Geronimo Inns to enjoy a drink or six. We started our evening in the festively decked Builders Arms. 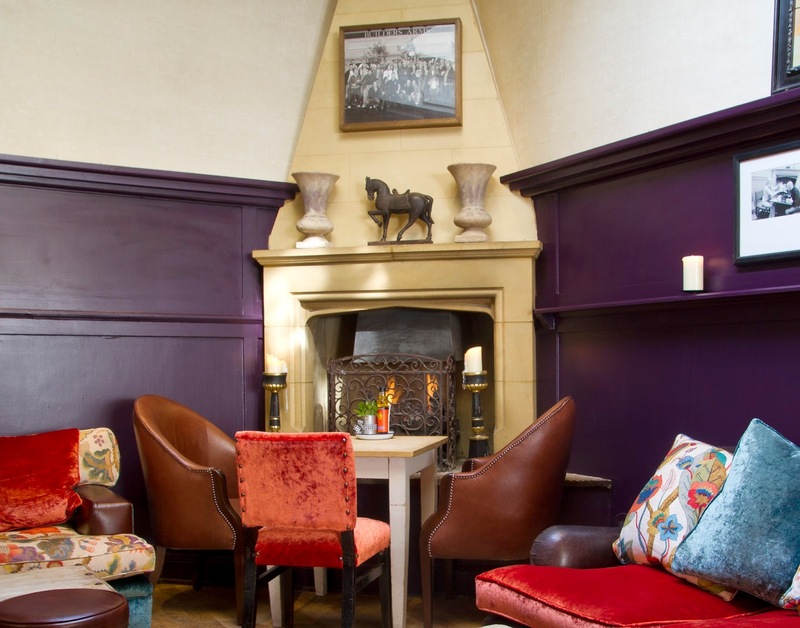 A classic Chelsea local, elegantly styled but traditional and cosy - it would be a great place to while away a Sunday with a group of friends. 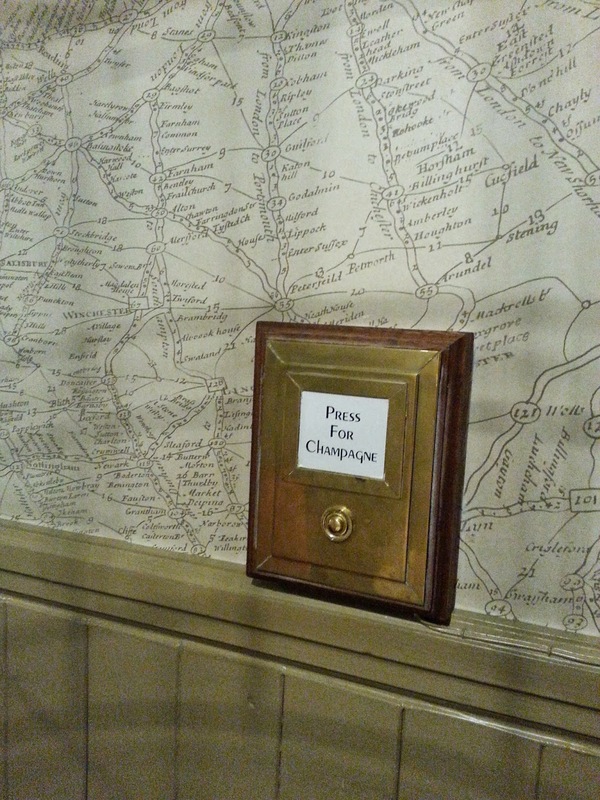 And how else to start a Chelsea pub crawl than a glass or two of Moet and Chandon - a touch of the button will ensure your glass remains topped up all night. Next stop, The Phoenix pub on Smith Street. 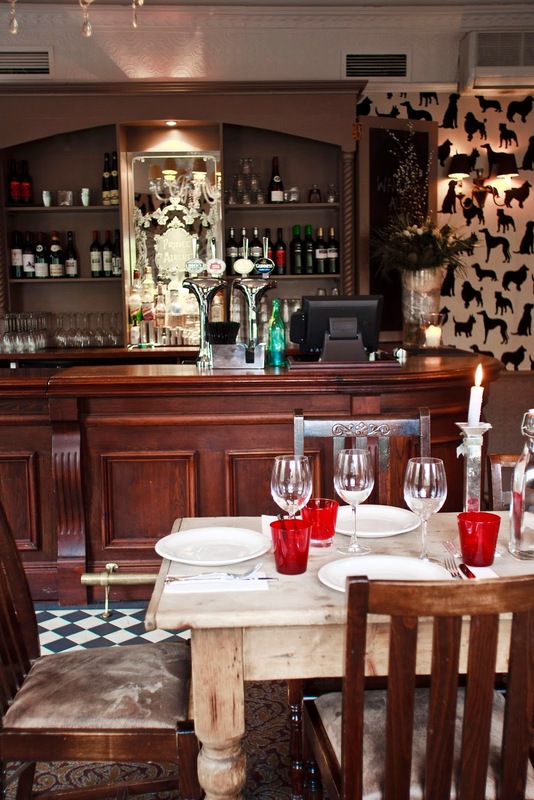 With a trendier vibe and quirky touch, this place has more of a party atmosphere. 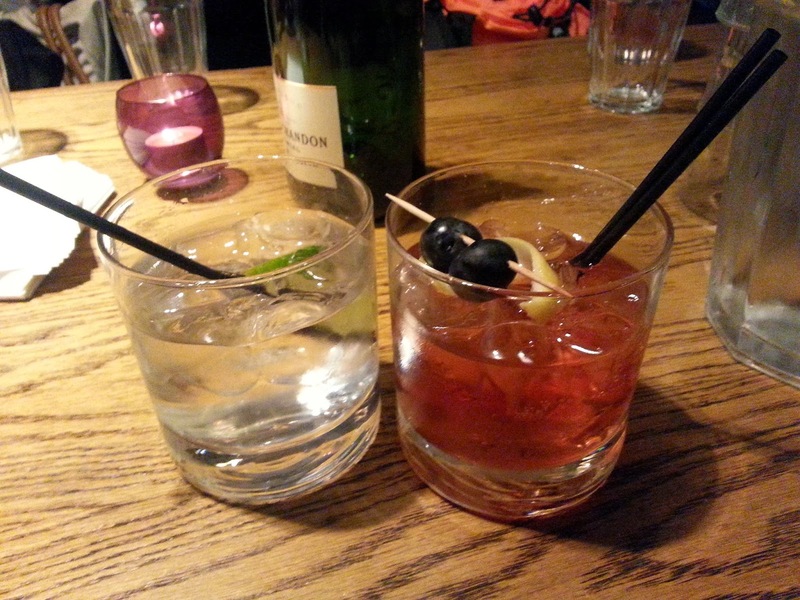 To get us into the zone, we got to sample a variety of cocktails made with gin from lux London brand Sipsmith. The Christmas special - a gin cocktail with spiced hot apple juice - is a really scrumptious, fruity alternative to mulled wine. 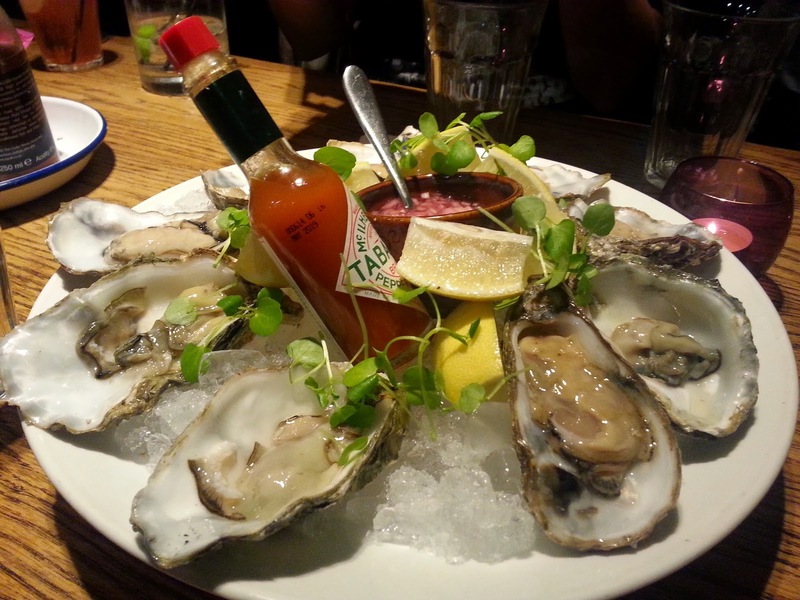 In true Chelsea style ours was accompanied by a plate of salty, cool Oysters. Perfect. Third pub of the evening was The Surprise on Christchurch Terrace. Of all the pubs on our Chelsea pub crawl, this was the most understated. 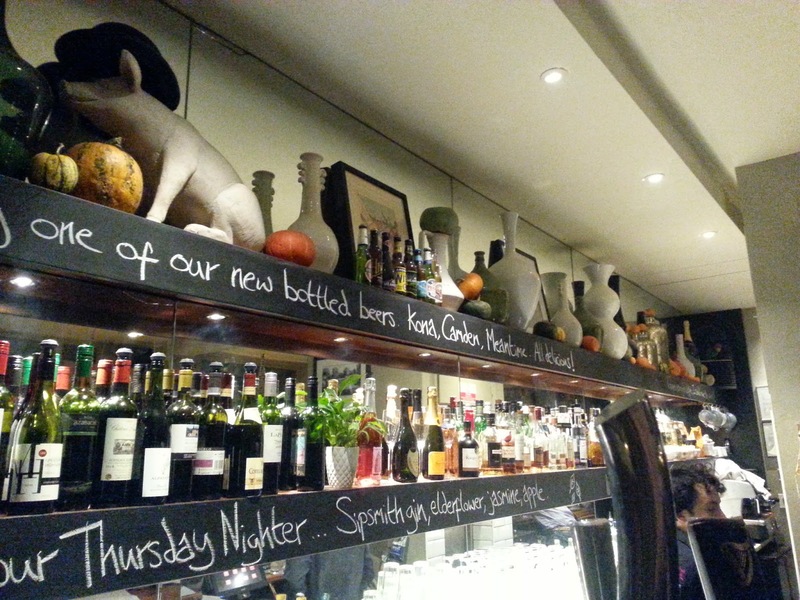 Despite the trademark Geronimo Inn quirks (as with all the other pubs we visited), this pub had a more sophisticated, mature feel and was packed with locals. Here we got to sample haggis canapes and beer from Sharps brewers. Also worth mentioning is the alcoholic ginger beer from London-based company Hawkes we tasted - sweet, zingy and beautifully boozy. Our final stop was a hop over the river to ‘Chelsea South’ - also known as Battersea. 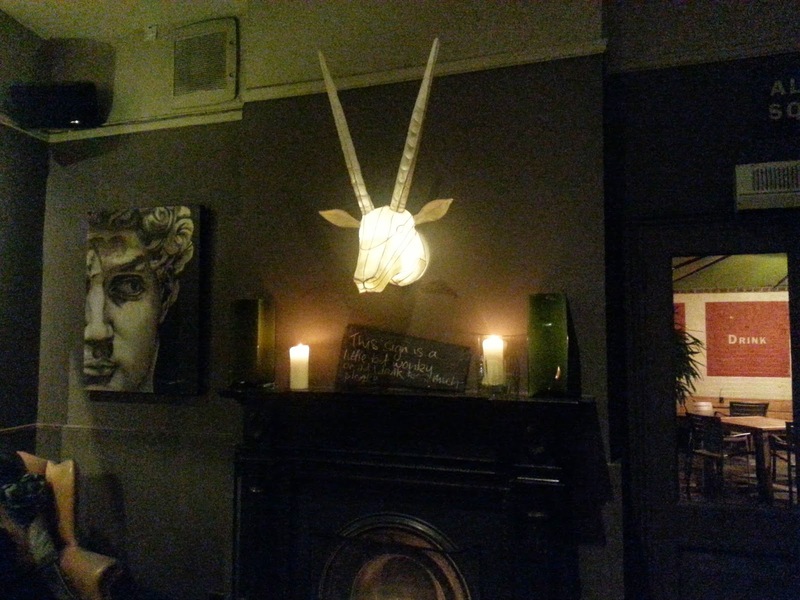 Right next to Battersea Park, The Prince Albert has a quirky interior in the vein of the Phoenix but being a lot bigger it felt less intimate and more like a chain. The clientele seemed to be young professionals who lived or worked in the area and as such it seemed like it could get lively at the weekends and on a Thursday night was respectably busy. Upstairs at The Prince Albert is for private hire and deserves a mention - it had a bit more personality than downstairs and the embossed dog wallpaper is awesome. 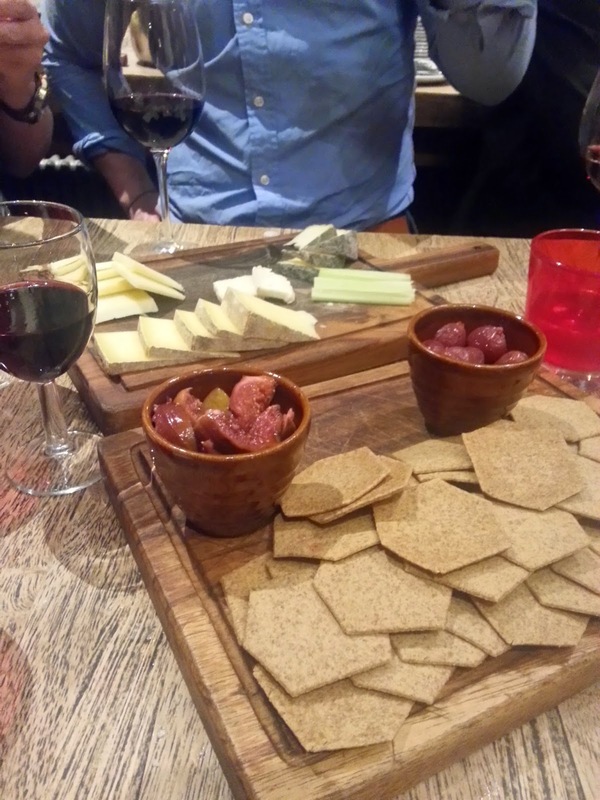 We ended our night fittingly - sampling port and specialist cheeses from Plumpton College, an artisanal supplier based in East Sussex. Of the four pubs we’d say The Prince Albert was the least posh. Even so, it made an appearance on Made in Chelsea a couple of weeks ago - make of that what you will. Whether MIC is your cup of tea or you’re too posh for pop culture - Chelsea has a drinking establishment to suit this festive season, so grab your pashminas and head on out for a glass of champers and an oyster or two! The atmosphere is really great and cozy. I like places where you can feel like at home and be relaxed and enjoy your time. I like when there are different appetizers and you can eat something light before your main food is being prepared. If you want to find such places you can use https://www.getacademichelp.com/ resource and search for new places for rest and meeting your friends. Good place, I would like to go there) if you know what I mean. We also have a cool service - which performs essay writing solutions and assignments for students.